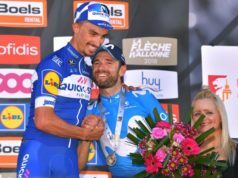 Quick-Step Floors has selected a group of riders for every terrain to tackle the upcoming Vuelta a España. 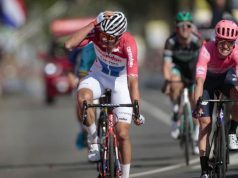 Only Spaniard to wear the coveted red jersey at the previous edition of the Vuelta a España, David De La Cruz will return to his home race this year. 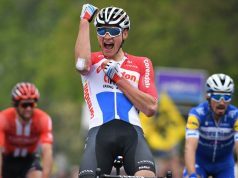 Winner of back-to-back white jerseys in the Giro d’Italia, Bob Jungels is slated to start the grueling Spanish race three years after making his Grand Tour debut here and notching up two stage top-10 finishes; if the 24-year-old Luxembourger will ride his second three-week race of the season, the same can’t be said about Julian Alaphilippe, who gets to ride his first Grand Tour this year, after a knee injury kept him out of the Tour de France. 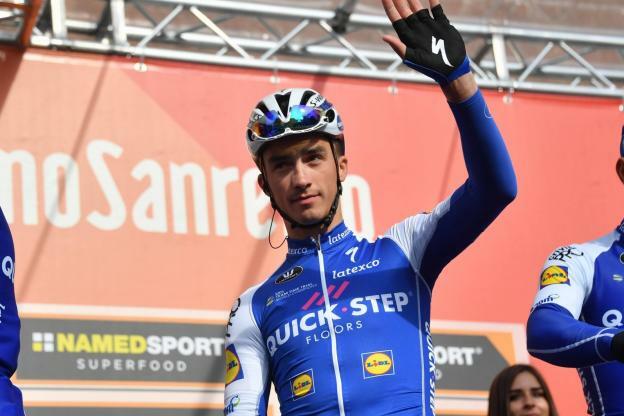 The team will be rounded out by Eros Capecchi, Tim Declercq, Yves Lampaert, Enric Mas, Niki Terpstra and Matteo Trentin. 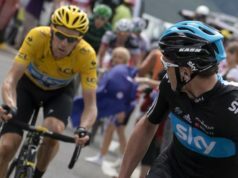 “Vuelta will be again a tough race, with many brutal climb and steep gradients, some kicking out at 25%. 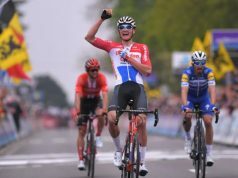 Will be grueling even for the best climbers, and the extreme temperatures will make everything even more difficult and test the riders throughout these three weeks”, said sport director Geert Van Bondt. 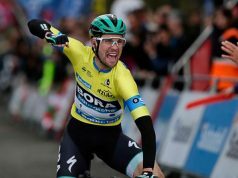 “We hope to do a good race and be up there when it comes to both stage wins and the general classification. David De La Cruz will set his sights on a good result in the overall standings, and after finishing in the top 10 last year, we believe he can be again among the protagonists, but we will take it one stage at a time and see how the race progresses. If you look at the average age of our team, you can see it’s very young but nonetheless it is a complete team, with several experienced riders, capable of winning in almost every terrain, so we’re heading to the start in Nîmes with confidence and optimism”, Van Bondt concluded.